You tell us what you would like to have and we will organize for you and your friends. 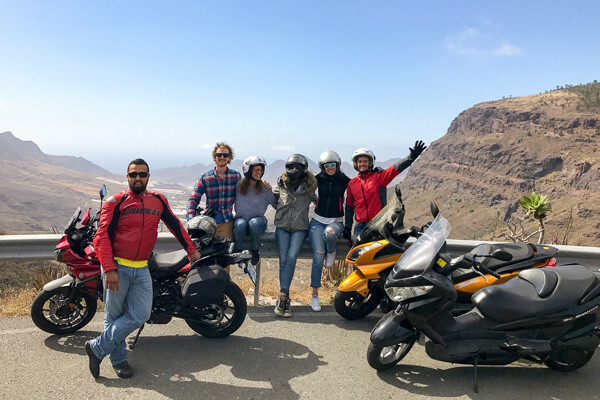 We can prepare a tours for group of friends, find out best accomodation, prepare you routes or dedicate a tour leader for your group to fully enjoy your stay on the islands. Looking for nice Airbnb apartament or you like superb quality 5 star hotel or what about a rural house in middle of nature? We can recommend you where to stay. We can help you to plan your self-guided tour or if you prefer, our tour leader go with you and show you the best from the island. Tell us where are you coming from and we will check what is the best deal to get to Gran Canaria Airport. We are able to prepare you routes based on our experience or our tour leader can go with you. We love food and we have some favorites local restaurants on the Islands. We can book it for you. Would you like to have high quality video or photos from the tours? No problem we can get you the best one! Tell us some details so we can offer you the best tailor made tour for you and your friends. 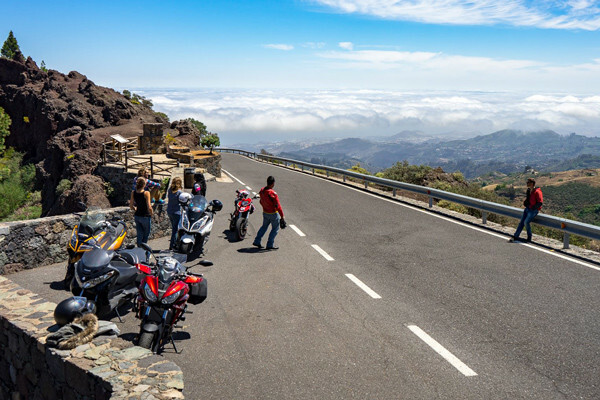 We have big passion for motorcycles and our beautiful Canary Islands. We enjoy riding here every day. 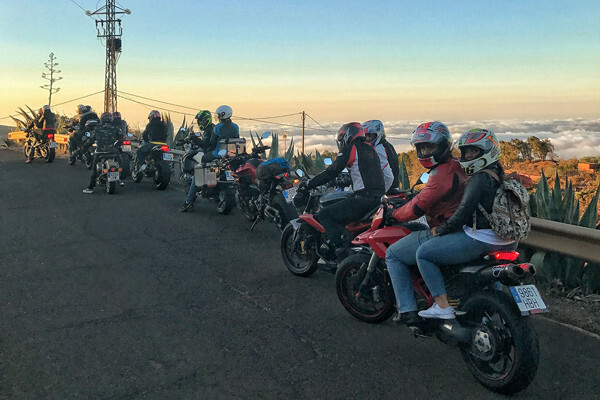 We love motorcycles and we ride it almost every day. We have very young brand new fleet of motorcycles and we take good care of each one. 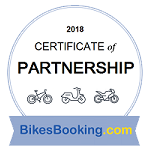 Looking just for motorcycle to rent?